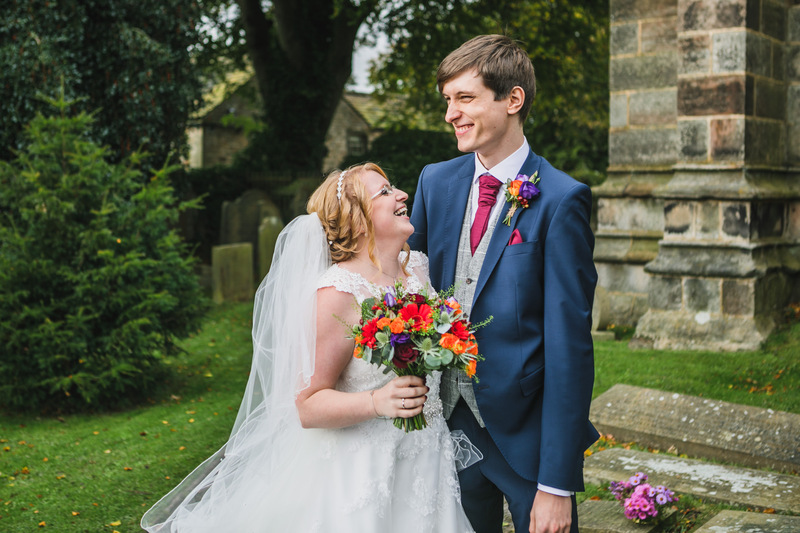 Here at the Nystagmus Network we often hear from people who are twins or parents of twins. 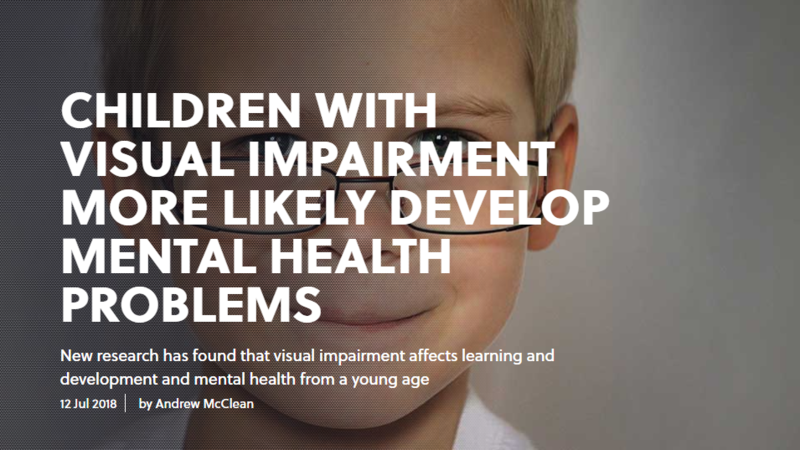 Sometimes both twins have nystagmus, but sometimes only one of them does. This got us wondering. When twins are identical, do both twins have nystagmus? If not, why not? 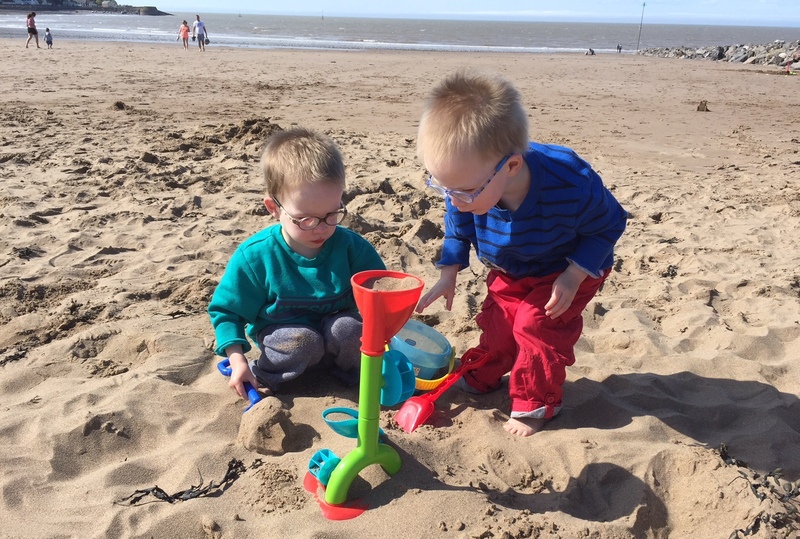 Nathan and Joshua are identical twins, seen here playing … Continue reading Twins appeal! Open Day tickets on sale now! Tickets for the Nystagmus Network Open Day 2018 go on general sale at midday today. 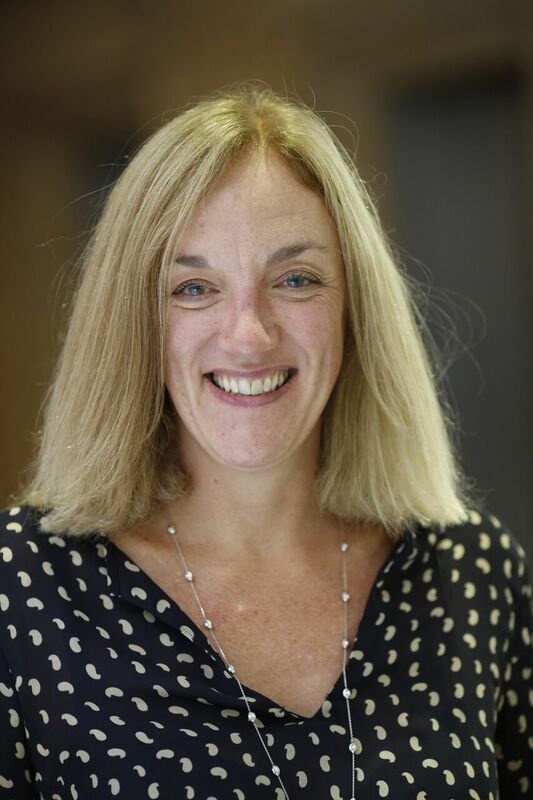 With a packed line up of speakers and presenters, including Marsha De Cordova MP, Shadow Minister for Disabilities and David Katz, internationally acclaimed ‘blind’ photographer, alongside presentations from the UK’s top nystagmus research teams and workshops on education support, benefits, … Continue reading Open Day tickets on sale now! Well done, Simon! He did it! 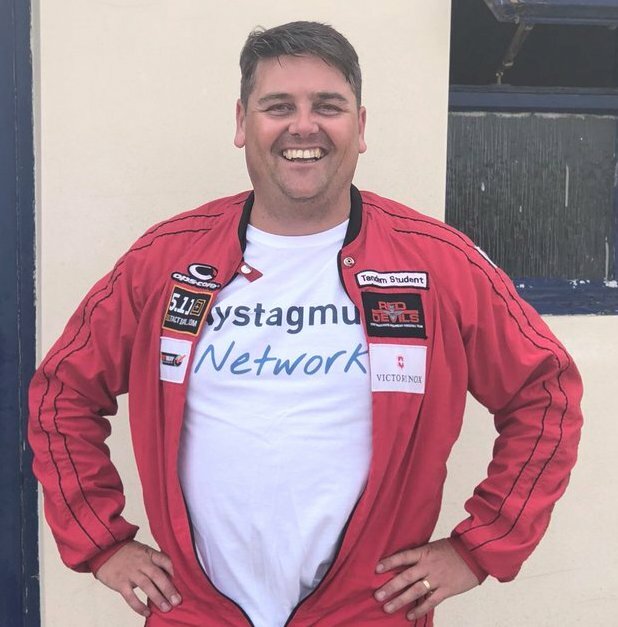 Simon jumped out of a plane for the Nystagmus Network this morning and has raised over £1,000 for the charity! Fresh back from a family holiday, Simon took to the skies earlier this morning, courtesy of the Red Devils Parachute Regiment Free-fall Team. Simon’s sky dive was watched by friends and family, his wife, Sara … Continue reading Well done, Simon! He did it! 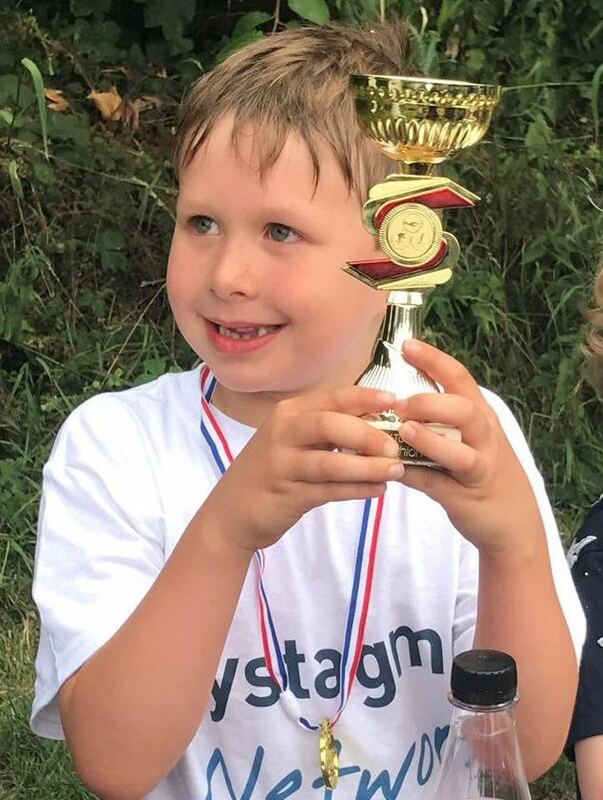 Harry and his family raised over £1,000 for the Nystagmus Network last weekend by taking part in a sponsored fun triathlon. What a phenomenal achievement! Well done, Harry! To sponsor Harry, please click here. Or why not take on your own summer challenge and help us raise more money for nystagmus support and research? 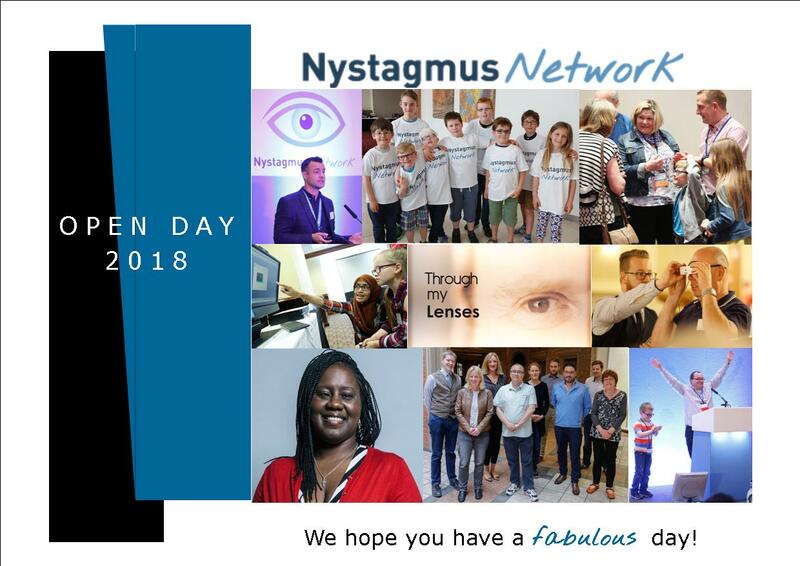 Members of the Nystagmus Network have just 24 hours left to book their free priority places for the 2018 Open Day in September. If you haven’t already done so, please use your link to book your place NOW! Remaining tickets will go on general sale tomorrow. Watch this space for details!